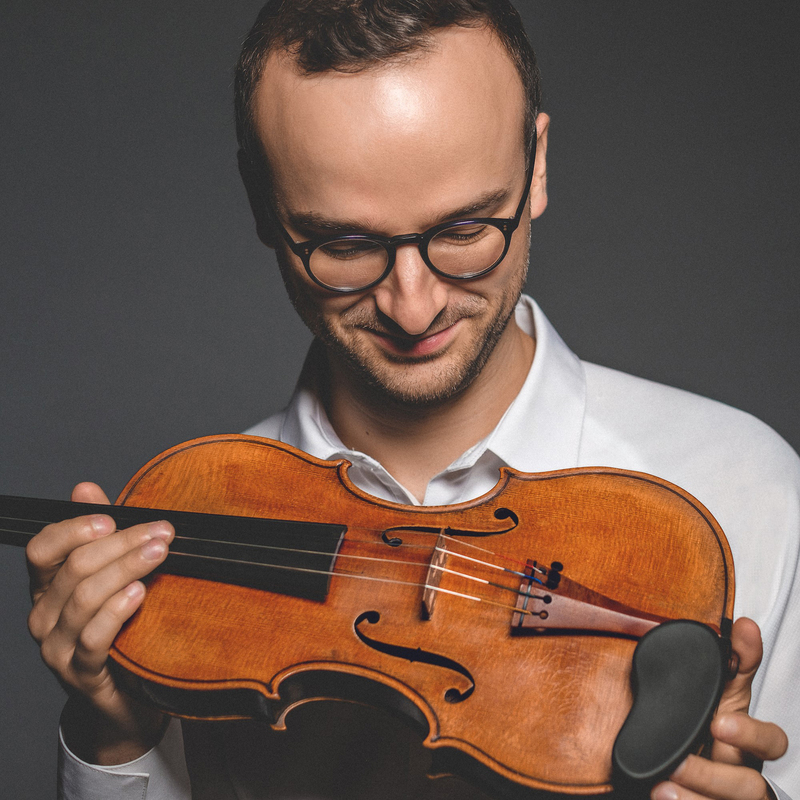 Violinist Daniel Kurganov will perform during the Essex Chamber Music Players Spring Concert on Sunday, April 14. Essex Chamber Music Players (ECMP) will present its second concert of the 2018-2019 season on Sunday, April 14, at 2 p.m. in the Hartleb Technology Center on the Haverhill campus of Northern Essex Community College, 100 Elliott St. The program features the classic work of Dvořák’s “Piano Trio No. 4 in e minor, Op. 90 (The Dumky),” and includes Haydn’s “London Trio No 1 in C Major,” and Martinů’s “Madrigal Sonata”. Performers include pianist Constantine Finehouse, violinist Daniel Kurganov, cellist Ben Swartz, and flutist Michael Finegold, artistic director and founder of ECMP. Tickets are $15 for general admission. NECC students are free with an NECC ID, and children 9 to 16 are free. Tickets can be purchased in advance at mktix.com/ecmp. The Essex Chamber Music Players is in residence at Northern Essex.